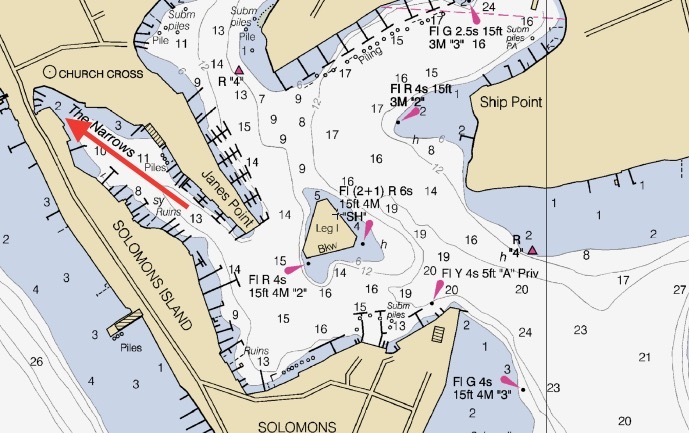 Horn Point Harbor is a quiet gem located on Back Creek in the Eastport section of downtown Annapolis, Maryland. With so much to do, it may be hard to choose! The Annapolis water taxi service will come scoop you up from the marina and bring you right into downtown in mere minutes. You could also take the scenic route with the dog and venture the 15 minute walk through Eastport and over the bridge into town. Here you will find a variety of neat shopping and dozens of delicious restaurants, all while indulging in the historic charm of Annapolis. If you want to stay over on the Eastport side, you can enjoy the gorgeous scenery of Annapolis from a different perspective, but still be close to great eating, as there are so many more restaurants to choose from here as well. If you want to skip out on the bustle of Annapolis, Horn Point Harbor offers a serene and peaceful getaway with lots to do on the property. You can hang out in the picnic area and take advantage of the on site grills and fire pit for some conversation and relaxation. There are also nearby kayak and paddle board rentals to ensure lots of family fun! 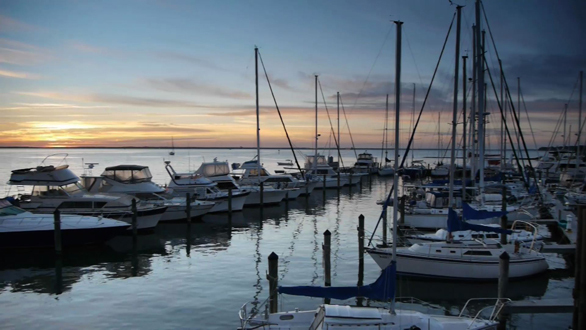 The marina dock is the perfect place to watch the breathtaking sunsets over the Chesapeake at the end of a long day. The history and beauty surrounding our marina will soothe your soul. 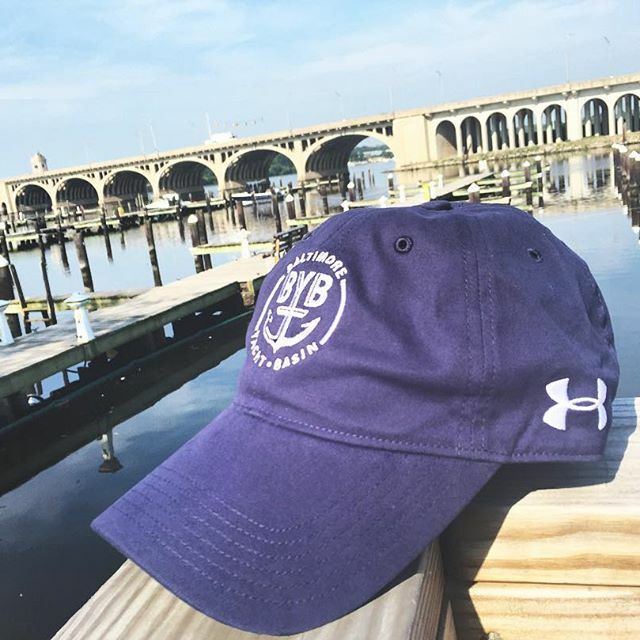 While you’re with us, enjoy the beautiful backdrop of the Hanover Street Bridge, whose 100th birthday comes around in the summer of 2016, or learn about our conservation programs to return the once abundant oyster population to the Chesapeake Bay. In addition, you’ll have access to shuttle services – scheduled upon request – ready to take you to the best neighborhood attractions this city has to offer. In Maryland, we appreciate fast horses, slow whiskey and fast boats. 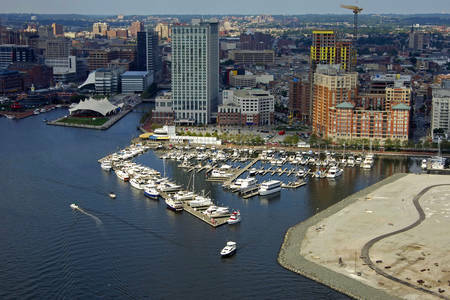 Harbor East Marina in Baltimore, MD is a 200 slip marina with up to 500ft of alongside dockage and brand new docks! Located in the heart of the city, the Harbor East area of Baltimore boasts 12 square blocks of fine dining restaurants, world-class hotels, hip lounges, quaint pubs, and the best of national and local shops. In addition to all that Harbor East has to offer, guests can walk to all the major attractions at the Inner Harbor, Fell’s Point and Little Italy including the National Aquarium and the Maryland Science Center. A quick cab ride will take sports fans to Oriole Park at Camden Yards and M&T Bank Stadium. Complementing its vibrant and bustling location, Harbor East Marina features ample amenities for annual, seasonal and transient guests. From exciting summer events and educational seminars, to well-appointed showers and a comfortable marina lounge, boaters have access to all the comforts of home while enjoying their stay in Baltimore. 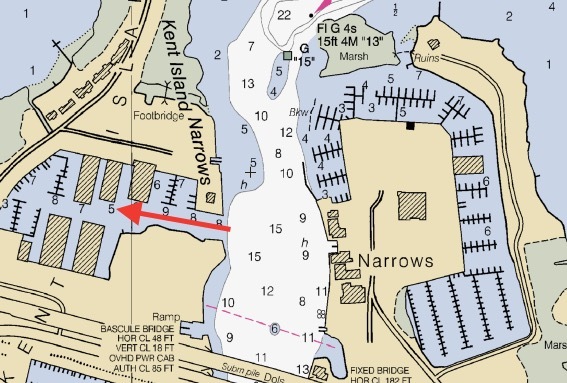 Harbor East Marina is now professionally managed by Oasis Marinas. 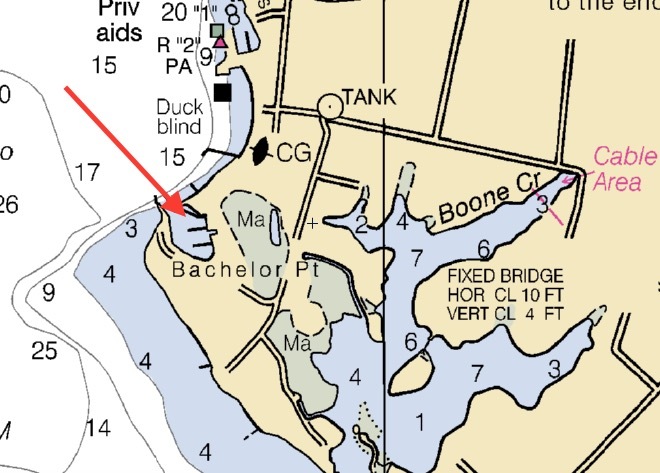 Providing a sheltered safe haven to boaters for over 30 years and counting, Piney Narrows Yacht Haven is nestled along the banks of the Chesapeake Bays eastern shoreline. 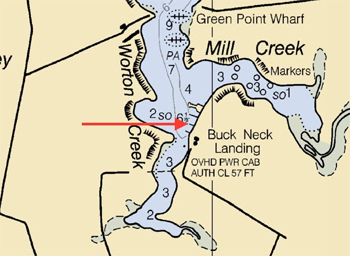 The great location provides boaters with easy access to and from the major metropolitan areas of Annapolis, Philadelphia, Wilmington, Baltimore and Washington D.C. The pet friendly marina is equipped with over a dozen amenities that will make you feel right at home. Pristine showering houses are key-coded exclusively to each marked dock to ensure safety and the best quality experience for their guests. Cable and WIFI, a laundry facility, slip assigned parking, a picnic area, a sparkling pool and a snack shop are just a few amenities on the list. Not only are they in great location on the water, Piney Narrows Yacht Haven is situated close to just about every activity that you would want to make sure your stay is as fun as possible. Bike rentals, boat servicing, a health club, a hotel, launch ramps and rental cars are all nearby. Want to grab a bite to eat or a yummy cocktail? You are a quick car or bike ride away from numerous awesome seafood restaurants and lively Tiki Bars that are known for their views entertainment on the Eastern Shore. MTOA discount: $.10 discount per gallon of fuel. Stay any 3 nights, (do not have to be consecutive nights) get 4th night free ! 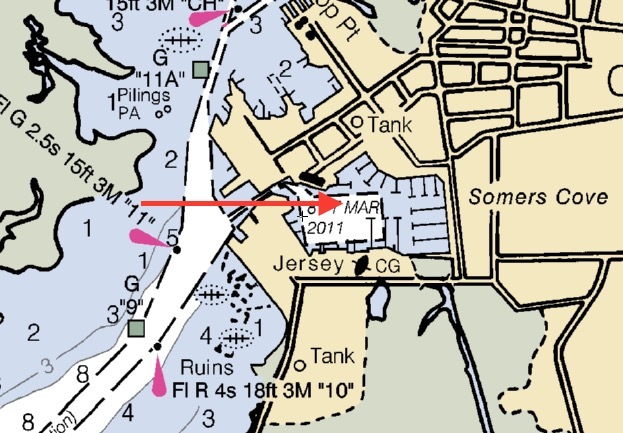 Located on the Eastern Shore in historic Crisfield, Maryland, Somers Cove Marina is a 515 slip marina offering access to many of Somerset County’s finest attractions. Our picturesque setting offers a safe and secluded berth. 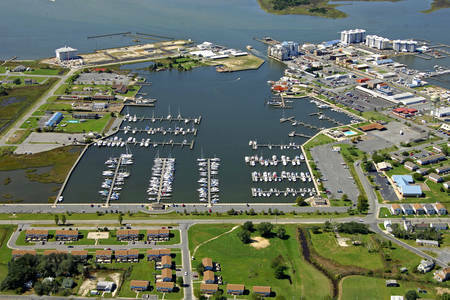 The marina is protected on three sides by land and provides immediate access to the Tangier Sound in the Chesapeake Bay. 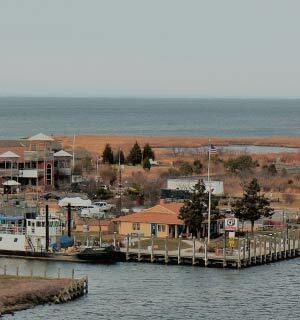 The ambience of Crisfield is perfect for walking, whether in and around the marina, uptown or downtown. With hardware stores and nearby shopping, it is also convenient to many restaurants including traditional, fine cuisine. Maryland’s state dessert, Famous Smith Island cakes and crab cakes are just a few blocks away. 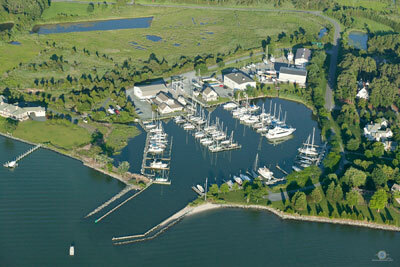 A welcome port of call for vessels, Somers Cove Marina offers the most reasonable fuel prices on the bay. Host of Rendezvous, Cruising Clubs, Fishing Tournaments and many local and national events. MTOA discount: With proof of membership, in season, (Memorial Day through two weeks after Labor Day) we will extend a 10% discount to MTOA members. This discount may be used Sunday through Thursday and must be mentioned at the time of the reservation. During the off season, the discount that will be extended to MTOA members is 20% off of our rate. 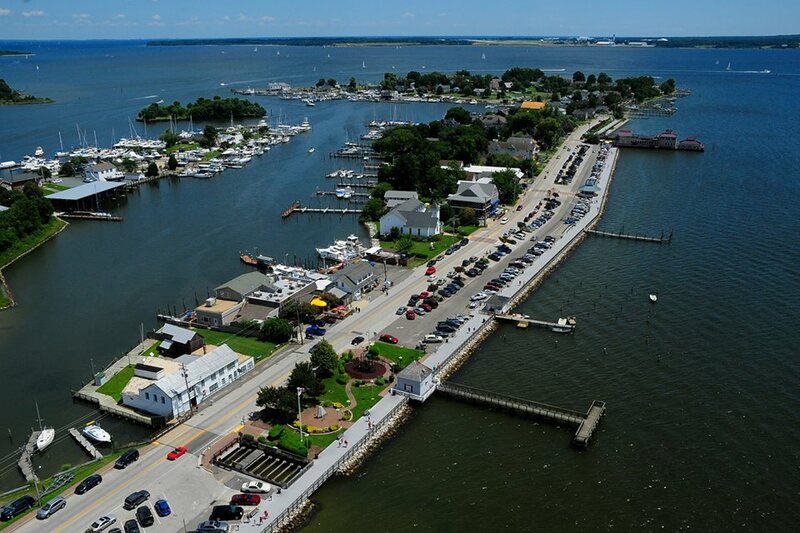 Less than 35 miles from Washington, D.C. and Northern Virginia, Herrington Harbour South is recognized as the best Marina Resort on the Chesapeake Bay. 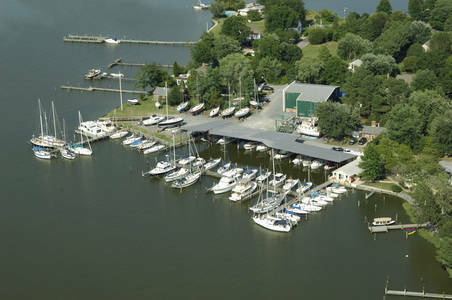 A protected marina basin in Friendship, MD with 600 boat slips, our family resort has everything a recreational boater could desire. Our central location on the Bay and slipholder amenities are just two of the reasons for our popularity. 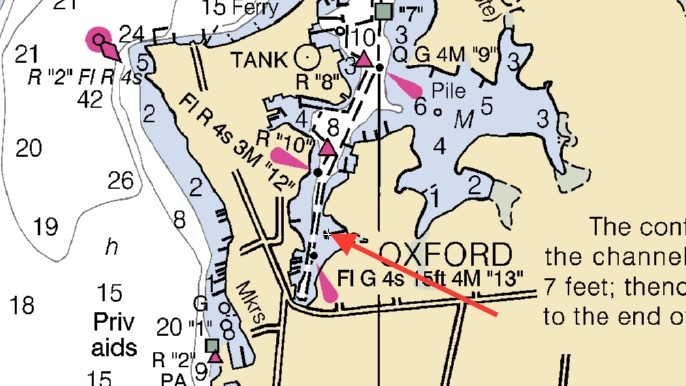 Our 1500' channel, maintained at 7' MLW, takes you from your protected berth to deep, open water boating with a multitude of exciting destinations within easy reach. There are a multitude of unforgettable experiences to be had for all ages at Herrington South. Lounge on our private beaches, take a dip in the Olympic Size Swimming Pool or relax on your boat. Slipholder parties, breakfasts and outdoor movie nights on the beach boost the excitement every weekend. Our marina resort has everything you need right here on-site. Nearby, are the towns of Chesapeake and North Beach. Take the kids to the waterpark, fish on the pier, shop, walk the bayside boardwalk or choose from several dining destinations. 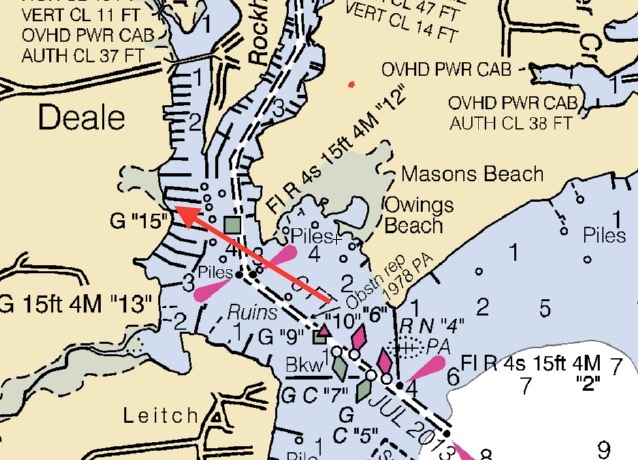 Off to starboard at the mouth of the Tred Avon River are the twin jetties of Campbell’s Bachelor Pt. twin jetties of Bachelor PtYacht Co., LLC. 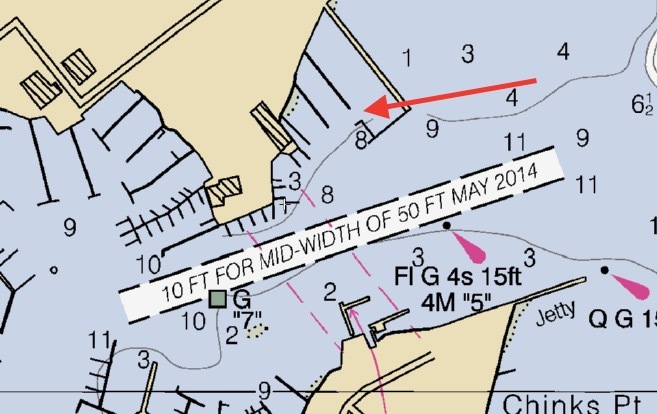 The enclosed eight-acre basin includes 80 slips accommodating boats up to 100 feet in length and 10-foot draft. This facility includes a 70-ton travel lift and 1.5 acres of dry storage area. An additional 4,000 square foot building has been added to the existing 2,000 square feet of workshop for maintenance, repowers, and repairs. Campbell’s Bachelor Pt. Yacht Co. is staffed with experienced refinishers, carpenters, and mechanics. MTOA discount:10% off transient slip rates. Campbell’s Boatyard at Jack’s Pt. 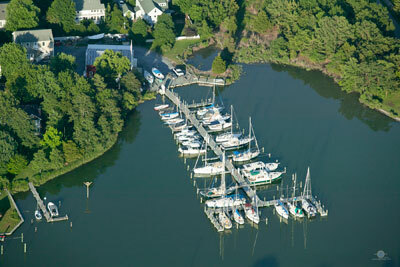 is a full-service boatyard located on quiet, picturesque Town Creek. 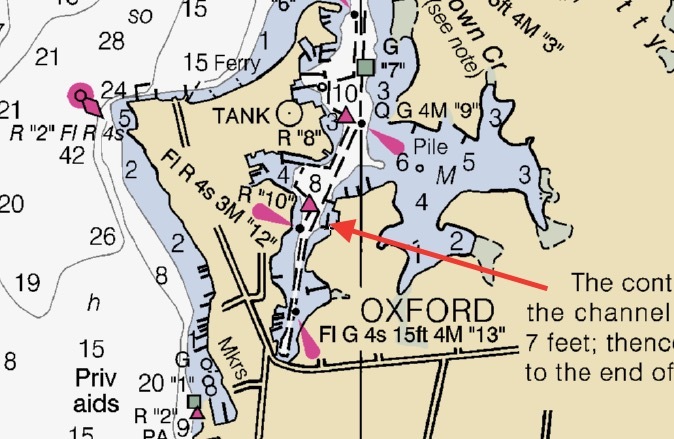 The boatyard’s 56 slips can accommodate boats up to 112 feet in length and 6-foot draft with two new floating docks. The facility is equipped with a 20-ton travel lift for haul-out and launch services. Our experienced staff of carpenters, mechanics, and varnishers are on hand to assist customers with construction, repairs, repowers, and maintenance projects for both of our facilities on Town Creek. 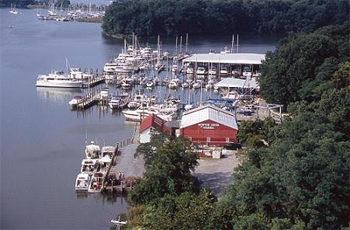 Campbell’s Town Creek Boatyard, LLC is a quiet waterfront marina located at the protected headwaters of Town Creek. 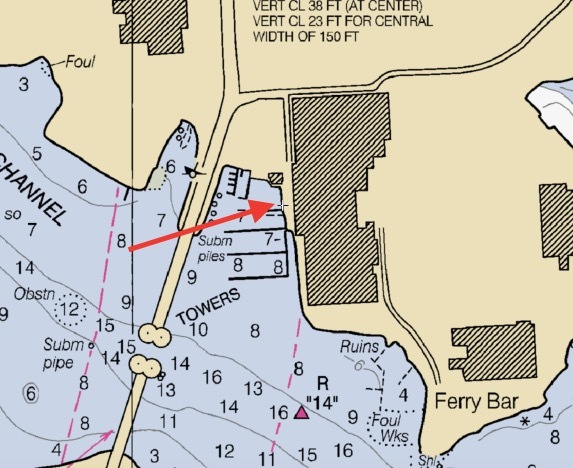 Our 42 slips can accommodate both annual and transient vessels up to 45 feet in length and 5-foot draft. The shop at Campbell’s Town Creek focuses on our custom boatbuilding operations. MTOA discount: $1.50 per foot. Max width slips from 14’ up to 18’. Max length 60’. Five transit slips, monthly and yearly available. Call for pricing. Slips include fresh water, trash dumpster, icemaker, Wi-Fi, free shuttle to grocery store and West Marine store. Electric $5 per day per 30amp, $10 per 50amp. Public pump out station is 5 piers down. Gas and Diesel fuel pier. 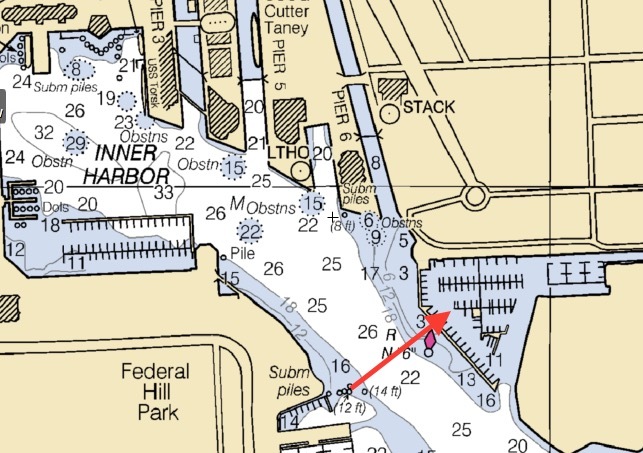 Standard pricing applies, we are the cheapest in the harbor! On site: Seafood and Grill carry-out restaurant “Solomons Snacks”..burgers, board-walk fries, steamed crabs and beer, picnic table eating available. Hand dipped ice cream, milk-shakes, sundaes, snow cones, and funnel cake. Tackle store sells beer, sodas, ice, T-shirts and long sleeve, fishing tackle and bait. Summer hours are early and coffee is available. On site: jet ski rentals, boat rentals, headboat fishing 5 hour excursions. Restaurants with-in walking distances on river boardwalk. Bike ride to shops, two historic museums close by. Bike around town or stop at the out-side tiki bar for music and fun. Tobacco shop for cigar lovers is a must see. 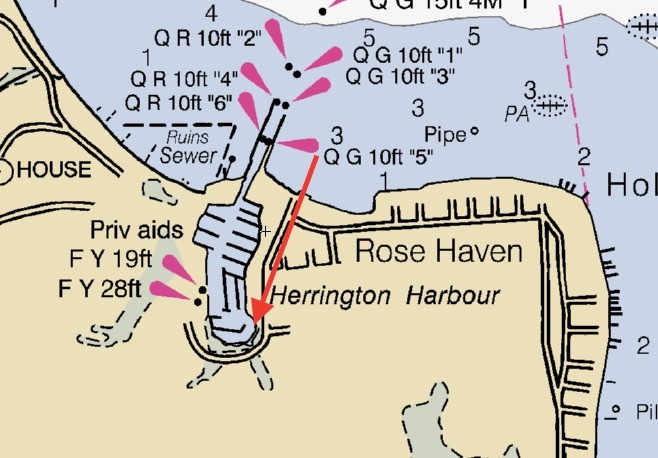 Located on the western shore of the Chesapeake Bay in Tracey's Landing, MD, Herrington North is complete with 600 boat slips, first class haul-out services, land storage, on-site marine contractors and brokerages. The perfect combination of our Marina Resort and full service Yacht Center offers the complete boating experience. Come and enjoy our beautiful bayside Pool, Spa and Kiddie Pool. The Marina is complete with free wireless Internet access, laundry facilities, West Marine Store and more. Slipholder parties, breakfasts and outdoor movie nights are some of the activities that await you every weekend. There is fun around the corner for all ages.